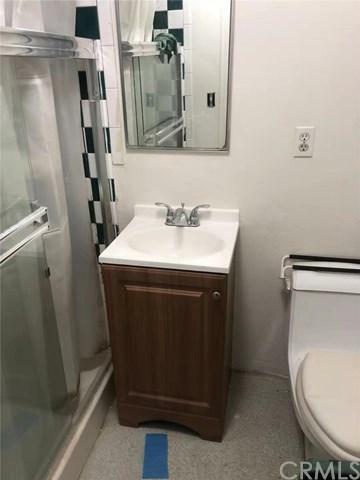 Come see this newly remodeled interior of this 1 bedroom 1 bath! 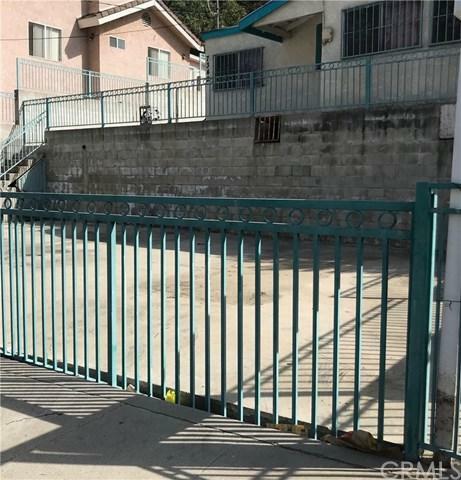 Located on a cul-de-sac street with gated driveway for 4+ cars. Sold by Imy Dulake of Coldwell Banker Arcadia.